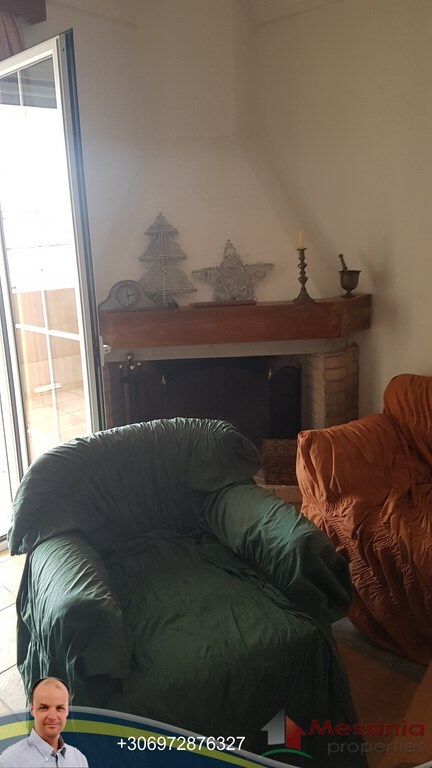 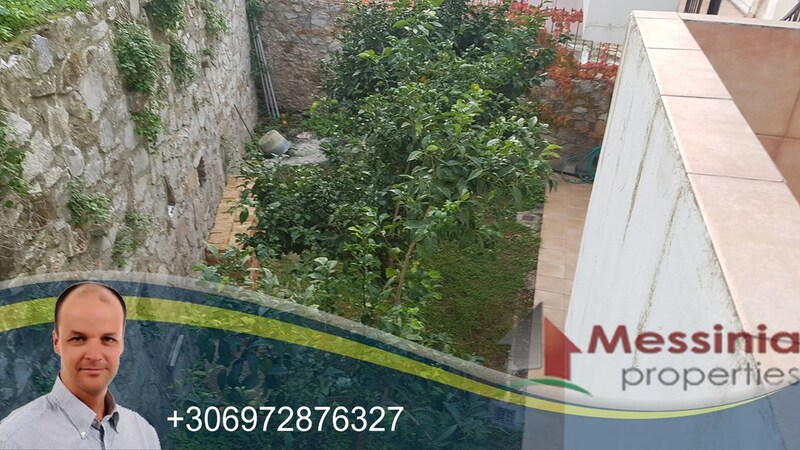 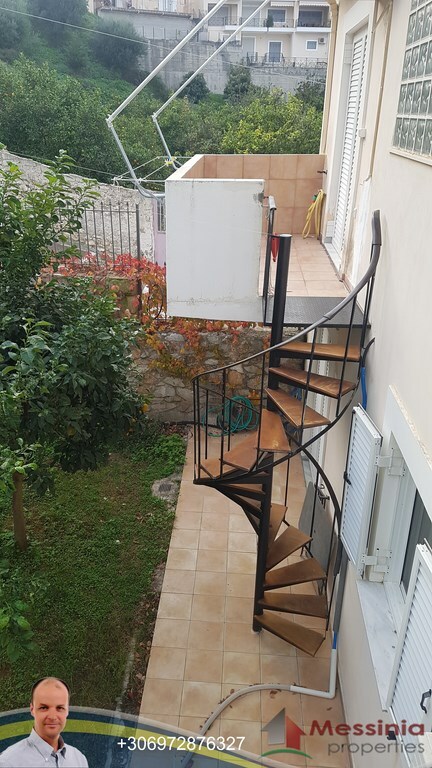 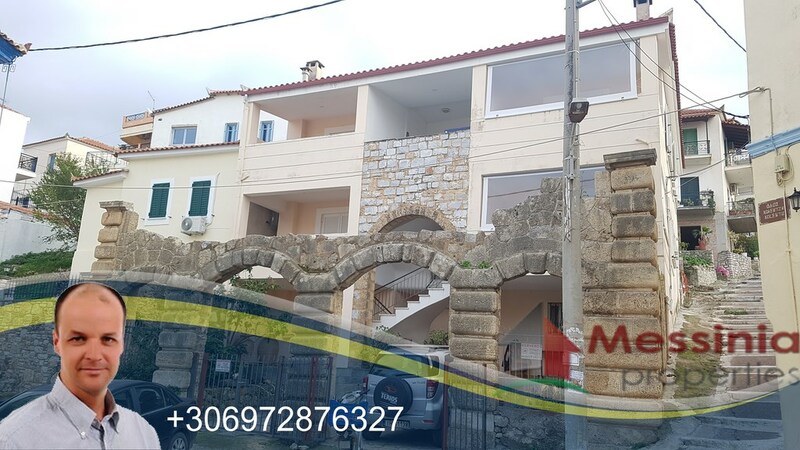 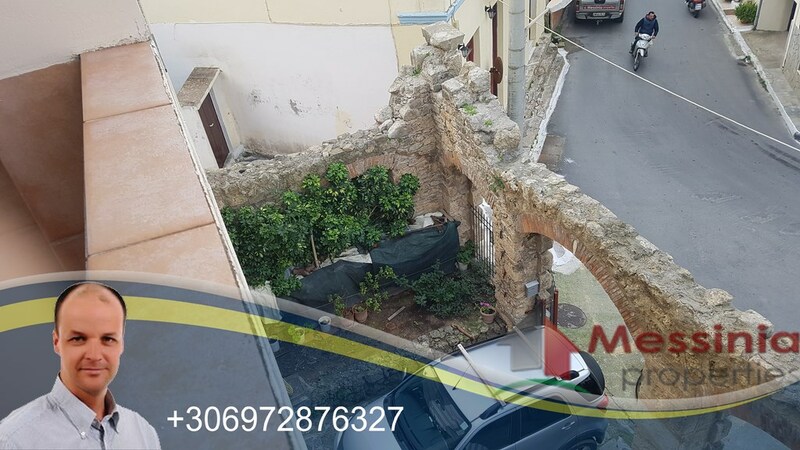 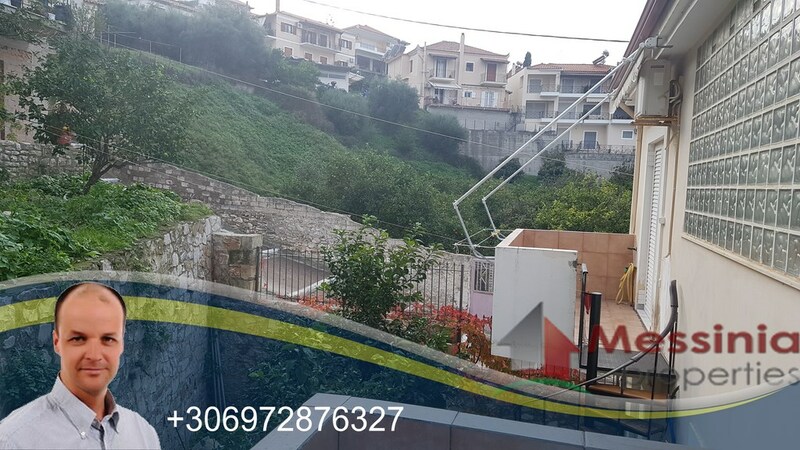 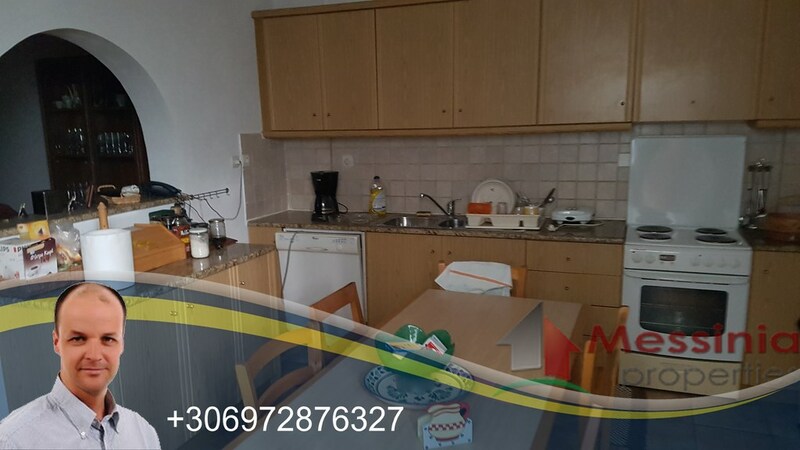 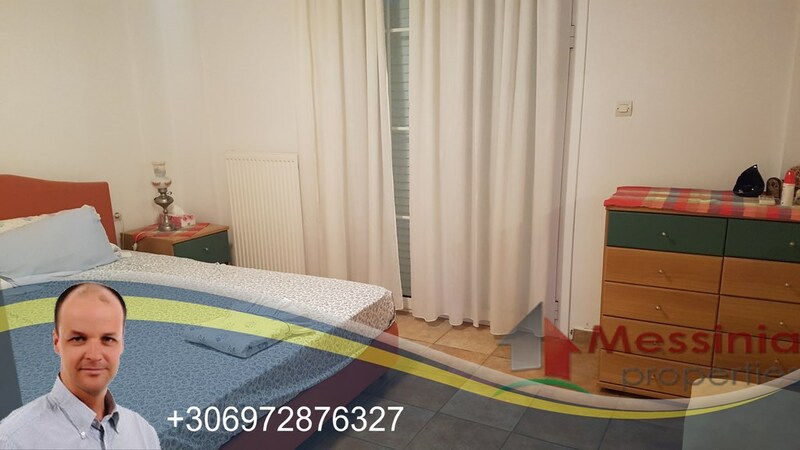 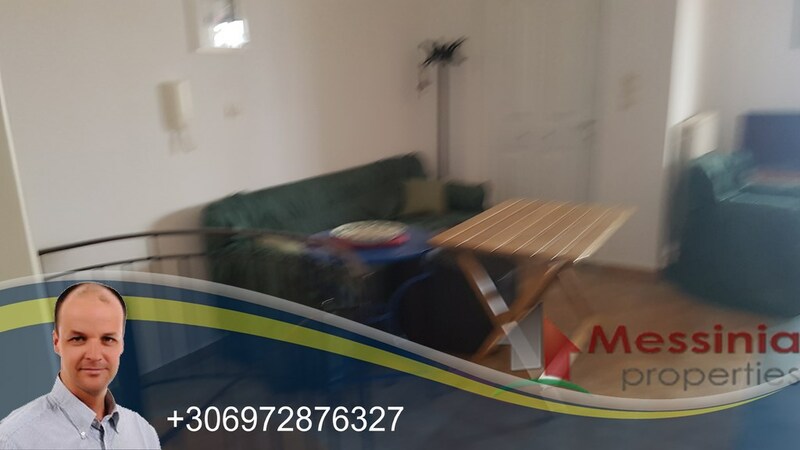 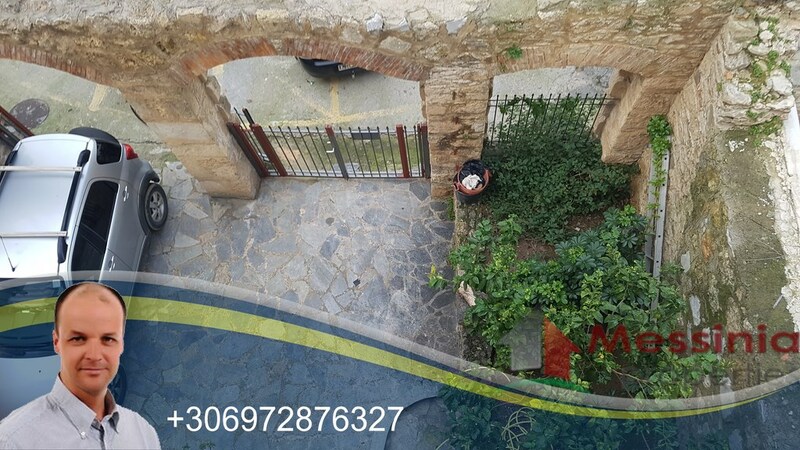 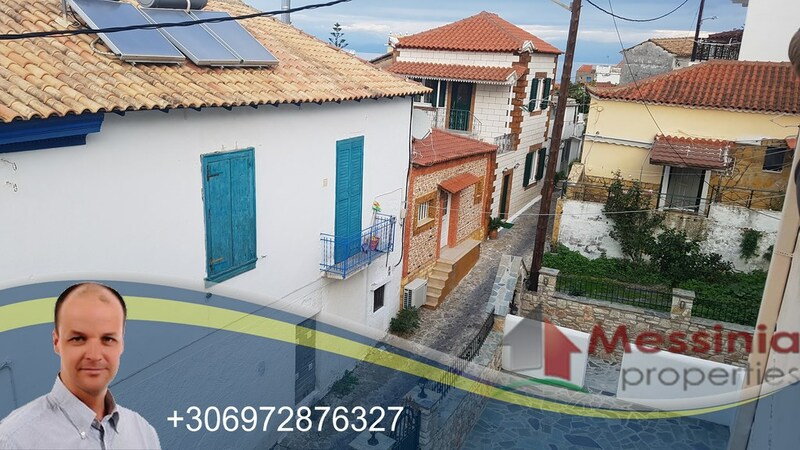 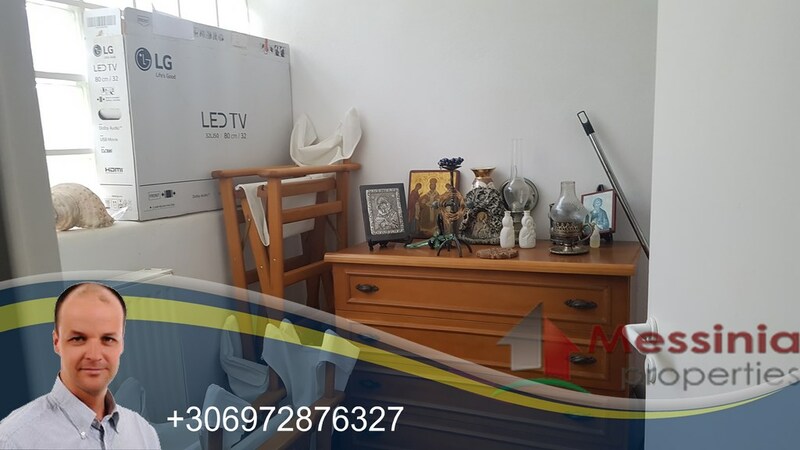 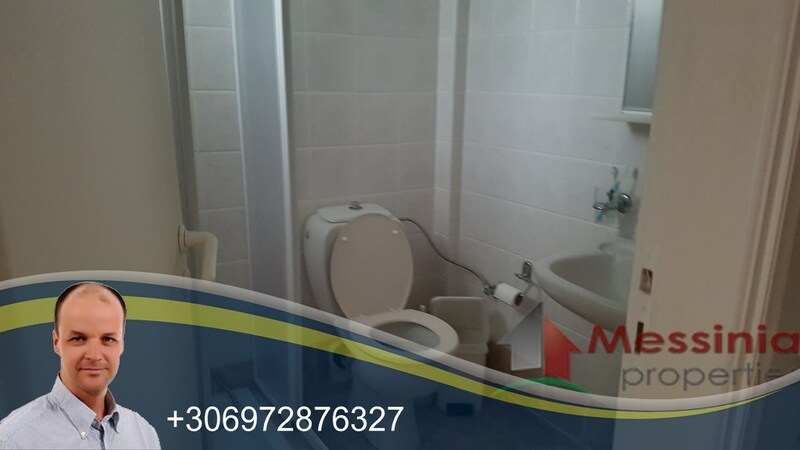 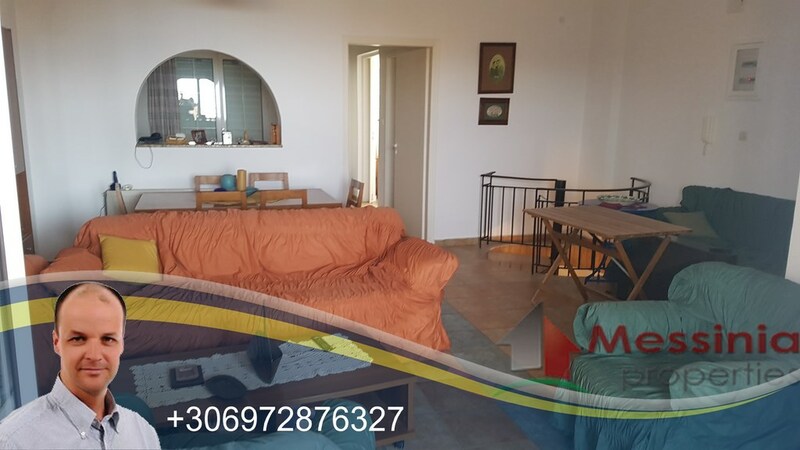 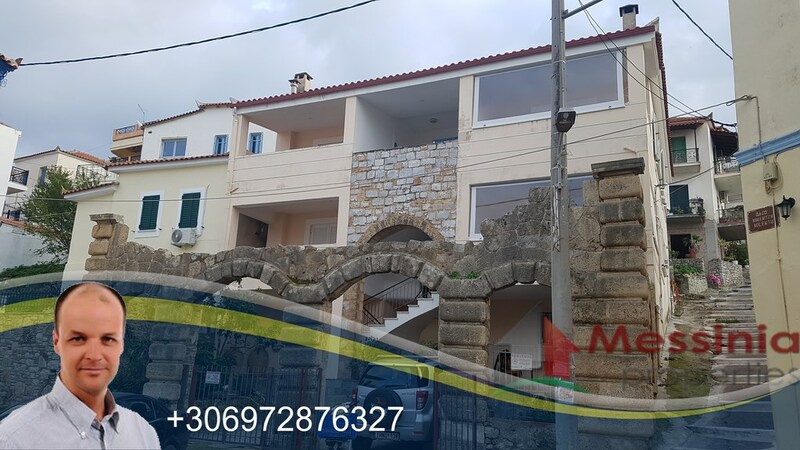 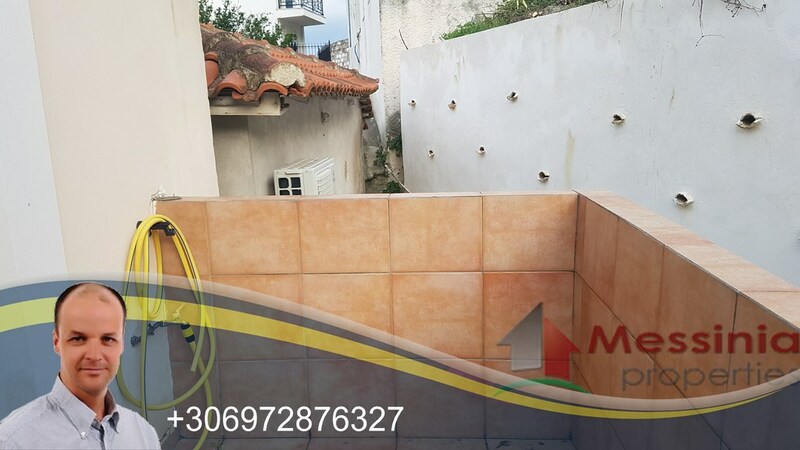 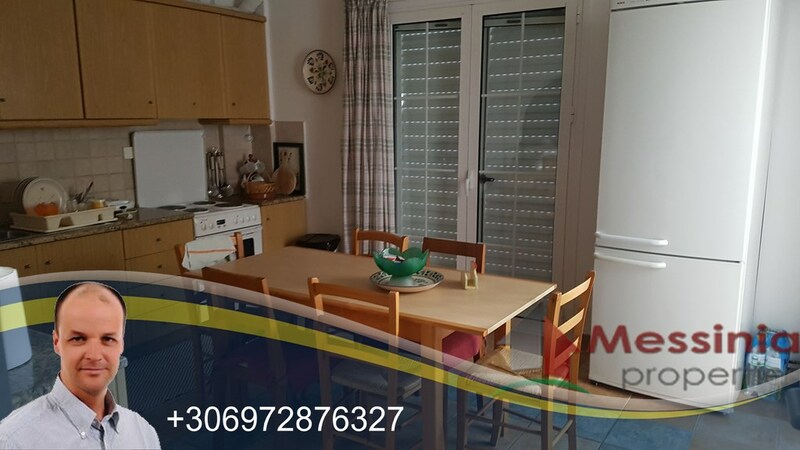 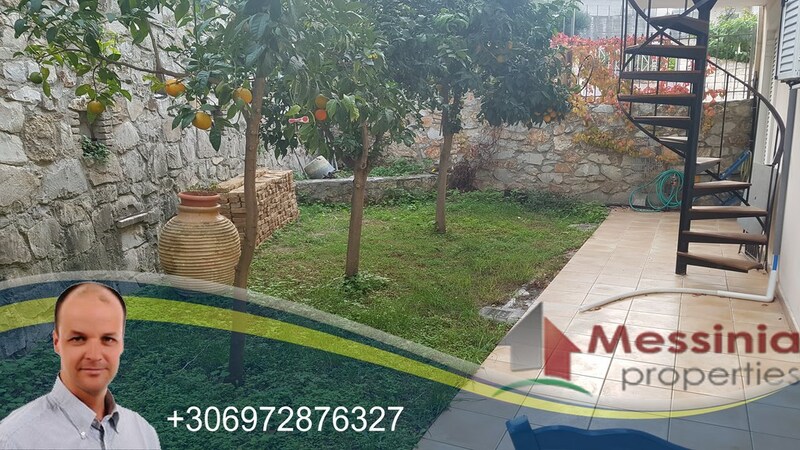 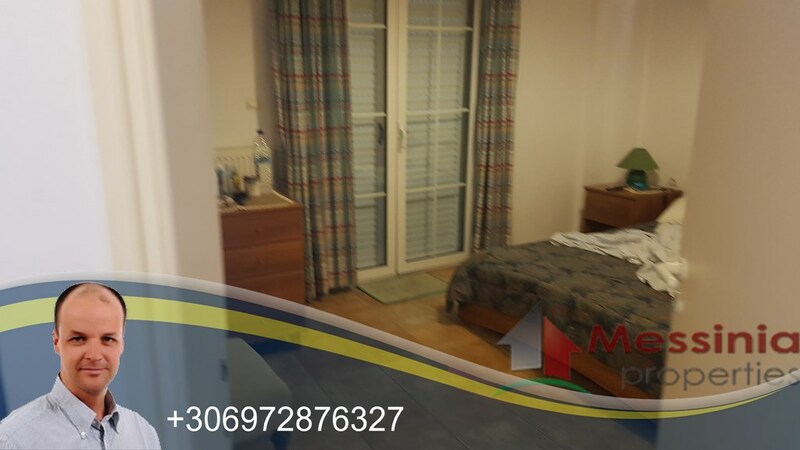 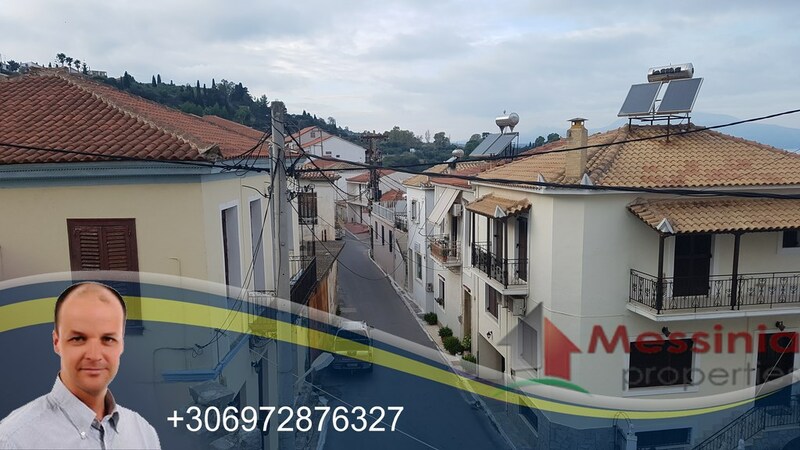 Sale or rent Maizonette in Koroni Messinias close to town center. 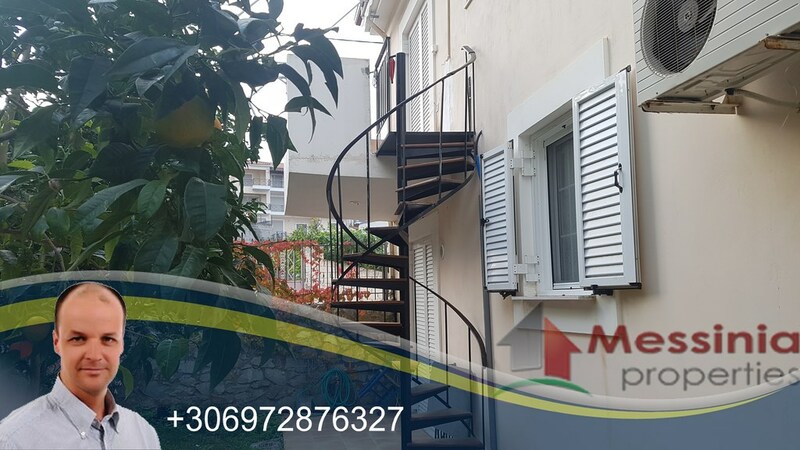 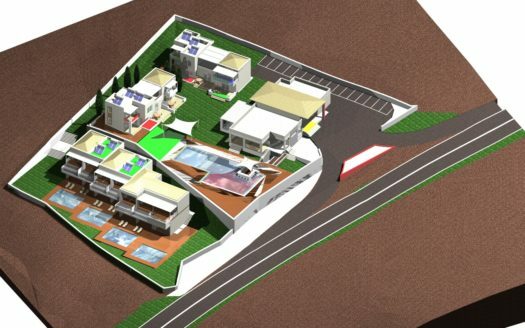 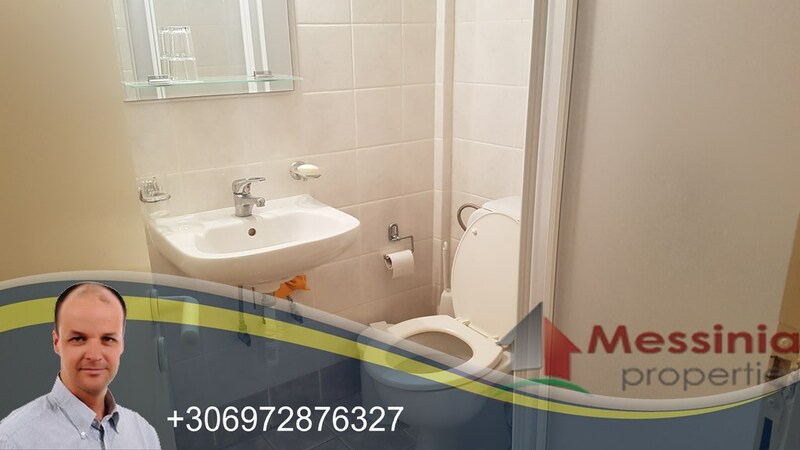 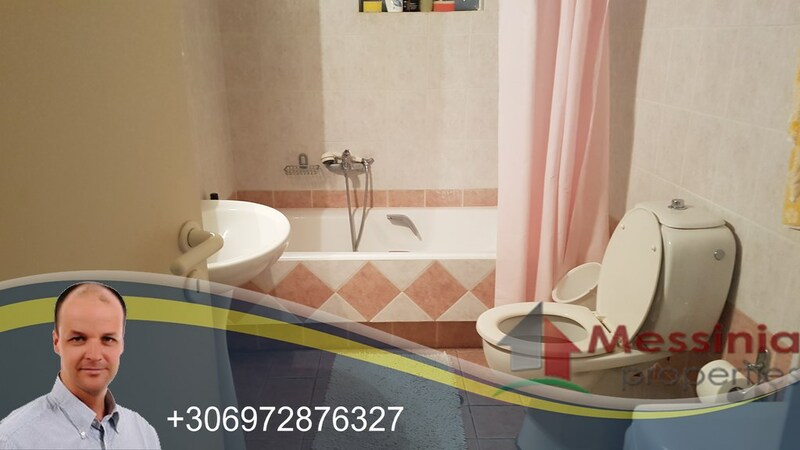 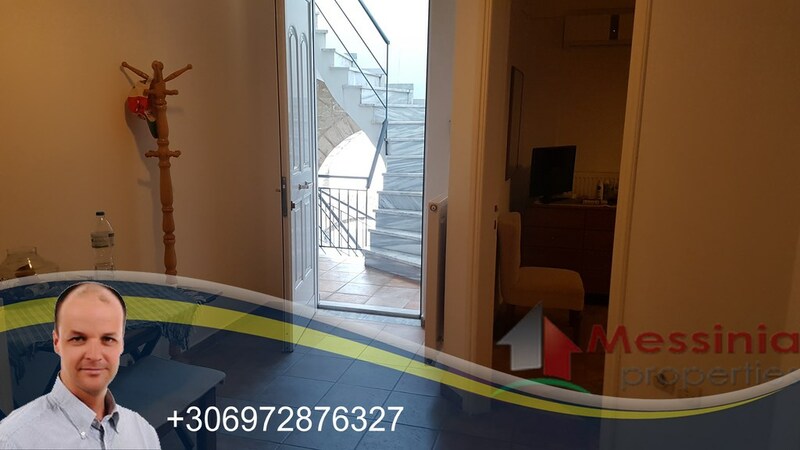 It has 2 bedrooms and storage area, front balcony with view and rear balcony with spacious living room, fire place and air condition and small garden on the back side. 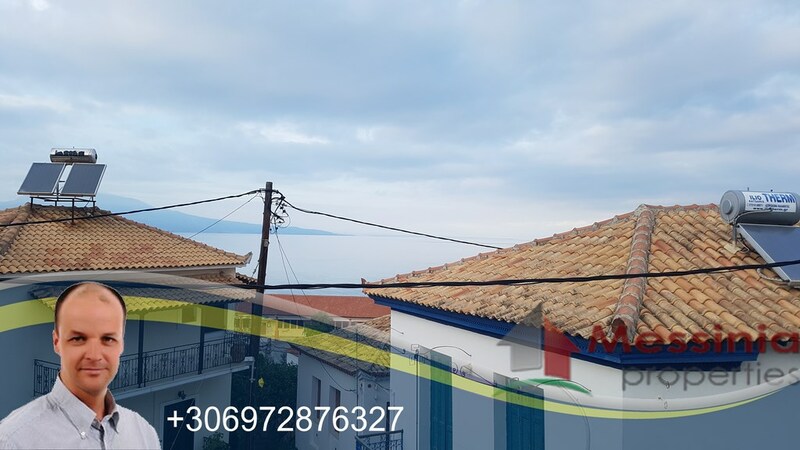 50km from Kalamata and Airport.